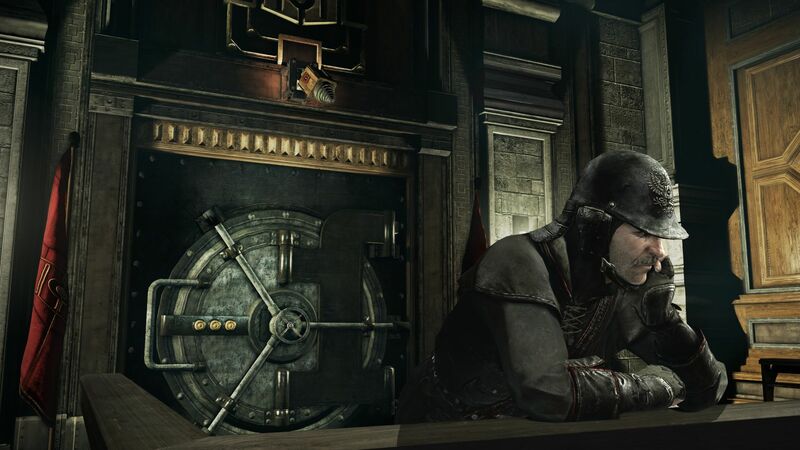 Those who pre-order Thief 4 will get the Bank Heist mission as a bonus. Video and details are below. In the mission, players will infiltrate the city’s Stonemarket First Bank to steal a family heirloom called the Star of Auldale. The bank is heavily guarded and quite formidable, and players will need to outsmart security measures found exclusively in the mission. 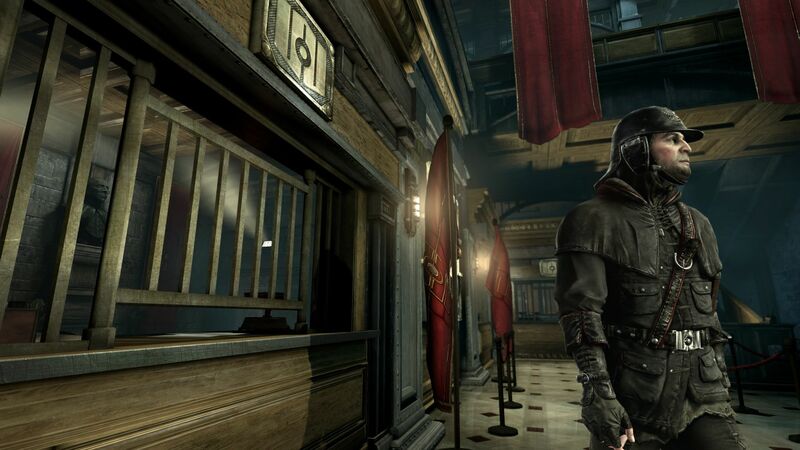 There will be “unique loot” and “many other secrets” as well, and is Eidos Montreal’s homage to the Bank mission in Thief 2: The Metal Age. The mission will be available to those who pre-order the game before it launches on February 25, 2014.